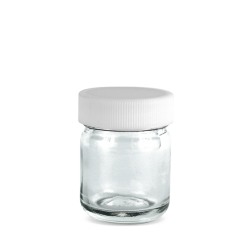 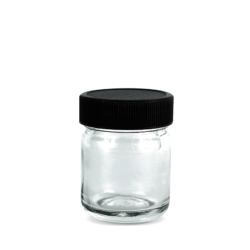 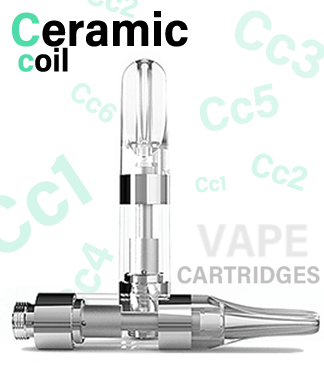 These medical-grade Original glass jars are the most common choice the cannabis industry when it comes to glass jars. 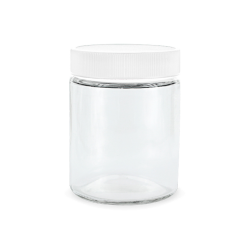 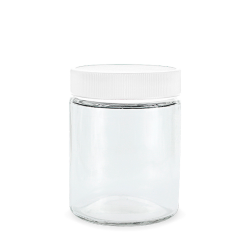 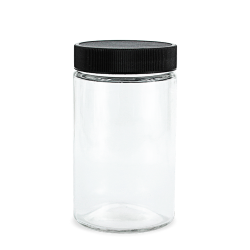 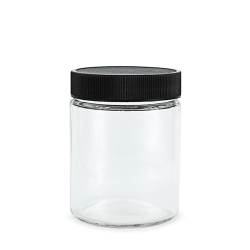 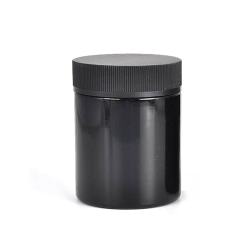 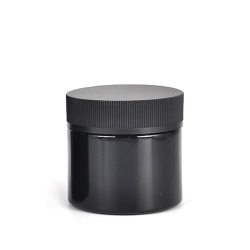 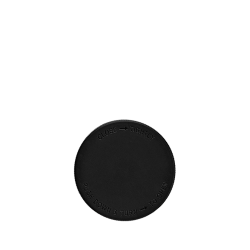 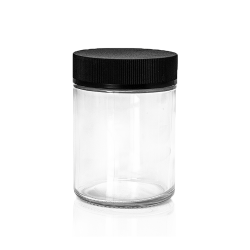 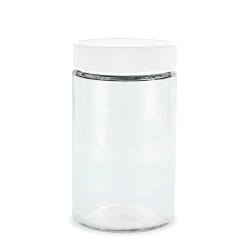 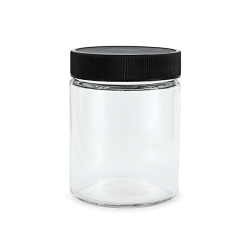 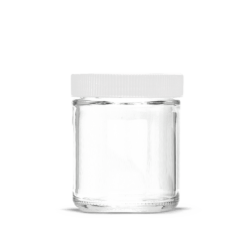 The Original Series glass jars are perfect for packaging and storing cannabis and cannabis products. 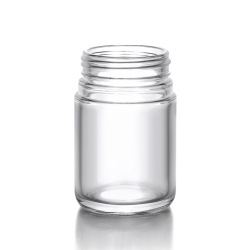 Our original glass jars are straight walled for easy accessibility and their versatility make them a convenient choice to stay compliant. 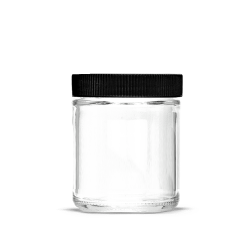 Glass is considered by most the best choice to cure, preserve and store cannabis flower. 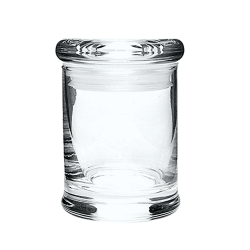 The Original Series jars are the most cost-efficient option when it comes to glass. 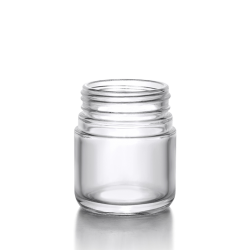 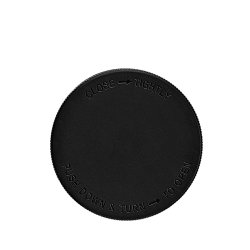 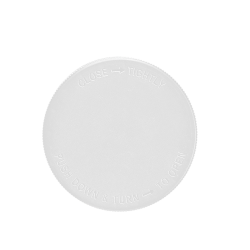 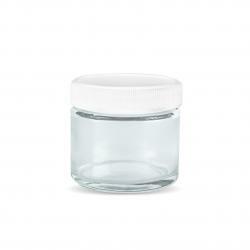 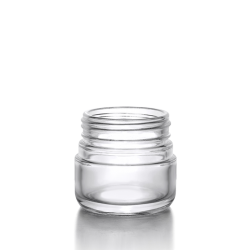 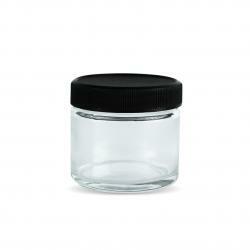 Most jars can be paired with a white or black screw cap, or a certified child-resistant black screw cap. 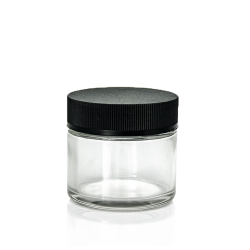 Want custom printing or labeling on your glass jars? 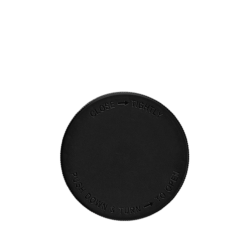 Send a us a message or call and speak a representative directly.